This application form is long and takes about one hour to submit. All fields must be typed in English. You need to upload: Official transcripts for this year and last year. SAT, PSAT, ACT SAT subject test scores. Official transcripts of academic course and/or internships and/or publications. Any other document which indicates that you have participated in extra curriculum activity. Sections 4-8 are designed to help us evaluate your knowledge, please answer in the appropriate place: All answers should be typed, applications in hand writing will not be considered. 0 - Not familiar with the language, 1 - Poor, 2- Fair; 3 - Good; 4-Fluent. The information in this page, is very important, it will help us determine your placement. 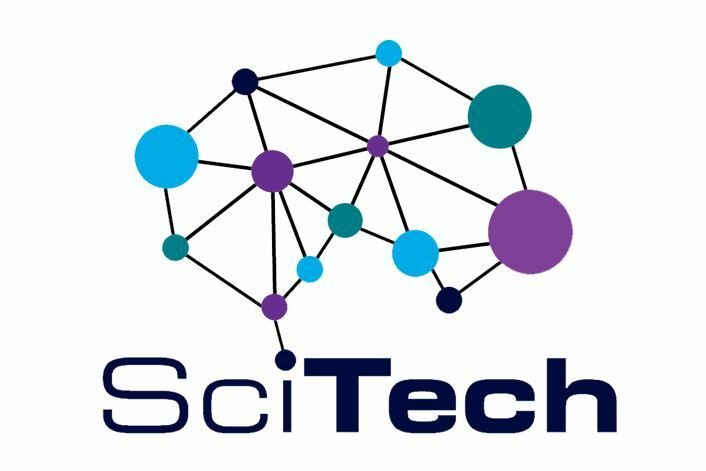 You need to choose one of the two disciplines as your preference for SciTech project. You are required to answer the following questions for the two disciplines (pages 6 and 7). We are aware that overlap exist between the fields (for example, Chemistry belongs to the Exact Sciences discipline but is usually mandatory for working in the Life Sciences discipline). For your convenience we avoided repetitions. The placement is done by the academic committee, based on your application, the mentors request and other considerations. We cannot guarantee that you will be placed according to your preference. If you do not wish to work with animas (for example, dissecting mice), we guarantee that you will not be placed in such a project.